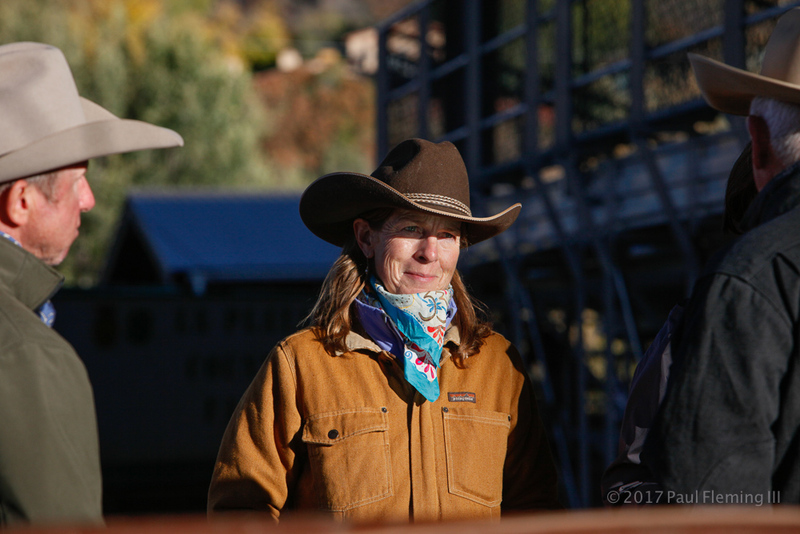 Veteran journalist Maddy Butcher leads a team of content creators in producing some of the most compelling work available for horse owners and outdoor enthusiasts. addy Butcher was born and raised in Maine, where she grew up riding the woods and fields of Harpswell Neck. She had the good fortune of an upbringing rich in exploration and challenge (running, hiking, backpacking, canoeing, fishing, and, yes, riding). She graduated from Brown University with independent studies in English and Biology and a Bachelor of Arts in Biology. She worked for nearly two decades as a free-lance reporter for The Boston Globe, The Wall Street Journal and many other publications, covering sports, travel, business, front page, and investigative work. In 2001, with a colleague, she received a grant from the Center for Investigative Journalism for work on class action litigation and settlements. Read Wall Street Journal article here and here. In 2005, she briefly left journalism and returned to Maine where she ran a horse-sitting service, 24 Carrot Horse Care, for several years. While there, she completed training as a Wilderness First Responder and as a Technical Large Animal Emergency Rescuer. A single mom, Butcher has raised three sons. Along the way, she’s worked as a carpenter, wrangler, waitress, cook, and has volunteered for scores of organizations. She now lives in southwestern Colorado. In 2008, she founded NickerNews, with 16 newsletter readers at its inception. Butcher added science-focused BestHorsePractices in 2012. HighCountryOutsider followed in 2013. She wrote A Rider’s Reader: Exploring Horse Sense, Science & Sentiment in 2012. It is a 5 Star rated book on Amazon. In 2017, she founded the website HorseHead: , a site decated to brain science and developed the non-profit educational conference, the Best Horse Practices Summit, a 501 (c)(3) non profit. Butcher is a frequent contributor to High Country News. Her op-ed’s have appeared in the Denver Post, Adventure Magazine, and many other publications. Read her HCN articles here.